From this year September, the army will be introducing two types of artillery guns into its arsenal. These will be the first induction of large-caliber guns used in warfare on land since Swedish Bofors guns imported in the 1980s. In April last year, the Indian engineering conglomerate Larsen & Toubro (L&T) and Hanwa Techwin of South Korea signed a contract to manufacture the K9 Vajra-T guns. The K9 was shortlisted by the Army after extensive trials and the deal is worth about 4,500 crores for 100 guns. The M777 induction process is progressing on schedule after a brief delay. The first 10 guns will be imported from South Korea and the rest manufactured by L&T in India. The ministry of defence concluded negotiations with Larsen & Toubro for the new artillery mobile guns that will be deployed along the western border to take on a Pakistani battlefield edge on the back of artillery guns supplied by the US. 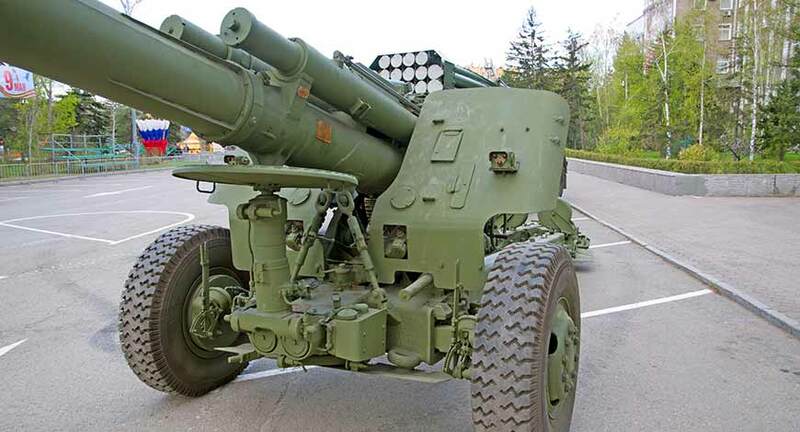 The Indian Army has been trying for long to acquire the artillery system to counter Pakistan.